Betfair and Matchbook are two of the biggest betting exchanges in the world, letting bettors go head to head on their wagers, rather than taking on the book directly. With this type of betting growing in popularity, the battle of Betfair vs. Matchbook continues to heat up. This guide will compare the two to determine which betting exchange is best. While Betfair’s welcome offer is more straightforward than that of Matchbook, it doesn’t do much to move the needle for most players, especially those who prefer to play for higher stakes. Matchbook’s welcome offer is a bit more convoluted, but the £10 risk-free bet as a result of this welcome offer makes it more worthwhile than what Betfair has put out there. As is the case with all welcome bonuses, your mileage may vary depending on your budgets and strategy. This isn’t necessarily a knock on Matchbook, which has all of the larger sports covered as you would expect any self-respecting site to. But in this section of our Betfair vs. Matchbook battle, Betfair is just better when it comes to betting markets. The site has a ton of different sports available to wager on, not to mention tons of markets within each of those sports. In addition, Betfair boasts a lot of novelty wagering options, such as the ability to bet on things like reality television and other novelties that take their selection of markets over the top. If Matchbook wants to win the Betfair vs. Matchbook debate going forward, this is something they will need to address. 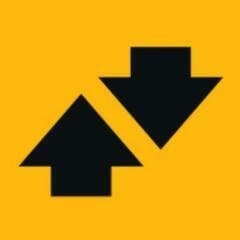 Commission at an exchange site like Matchbook or Betfair is how the site makes their money. Similar to how pokers sites will take a rake out of each hand or a percentage of the buy-ins during tournament play, commissions are taken from each wager between two players at betting exchanges. This results in sites looking to compete with one another for the best rates, to attract players who want to make money without having too much of it taken by the site. In this case, Matchbook gets the better of Betfair in this portion of our Matchbook vs. Betfair debate, thanks to substantially lower commission rates. At Betfair, winning bets are charged a 5% commission, which can really add up over a short period of time, with just 20 winning bets of the same size resulting in one full unit taken out of a player’s account due to commissions. Betfair does not charge a commission on losing bets, but really taxes winners heavily. At Matchbook, meanwhile, both winning and losing bets are subject to a 1% commission. While this adds insult to injury in a way for losing bettors, it also lightens the burden on winners, which results in players getting to enjoy more of those winnings right away. Where it would take Betfair 20 bets to wipe out one unit won by a player, it would take 100 total bets for a player to lose a full unit in commissions at Matchbook. That is a stark contrast and one that lands favorably for Matchbook. Matchbook’s app is easy to use in its own right, and shouldn’t be knocked as a great option for exchange bettors looking to bet on mobile. But players at Betfair know that their suite of apps is just stronger than most online betting companies, and it has done enough to earn the nod in this Betfair vs. Matchbook app battle. 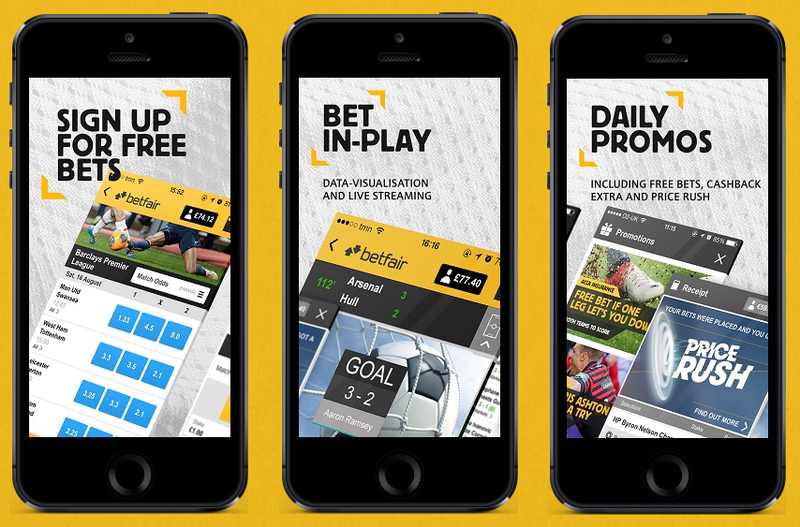 Betfair has apps for their exchange, sportsbook, poker, and other specific niches of their site, combining to give players a personalized experience when betting via app. The exchange app performs admirably to keep that suite of apps working as intended. The key to this section of our Betfair vs. Matchbook showdown is the fact that Betfair does carry live streaming options, whereas Matchbook does not. Betfair has access to live streaming in sports such as tennis, football, and horse racing, including leagues like the Russian Premier League and other notable European club football competitions. Being able to bet on sports and watch sports from one convenient location is great for any sports fan and bettor, and the lack of ability to do so really hurts Matchbook in this case, while elevating Betfair. As for the live betting platforms themselves, Betfair simply has more markets to offer than Matchbook. This could be a product of more players choosing Betfair, and therefore creating more betting markets for other players to go against them on, but that is just another perk of choosing Betfair. Both Matchbook and Betfair offer a lot for players to like when it comes to betting exchanges, with these two brands being the best betting exchanges out there for the most part. 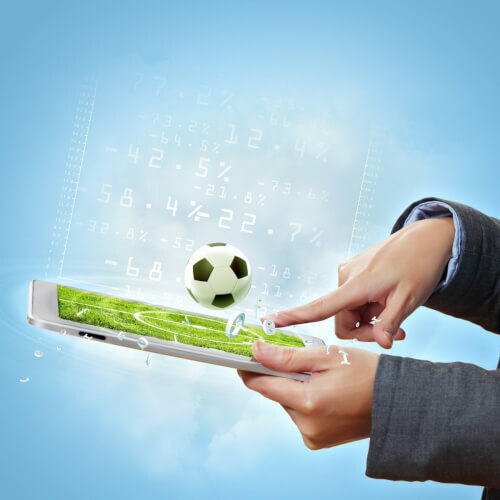 But in this Betfair vs. Matchbook showdown, Betfair gains the edge based on an excellent mobile app, more betting markets than the competition, as well as an edge in the live betting and streaming department. While there is definitely plenty of incentive to join Matchbook, with their commission rebate welcome bonus and overall lower commissions serving as the highlights, there just isn’t quite enough there for Matchbook to win this showdown of Betfair vs. Matchbook.